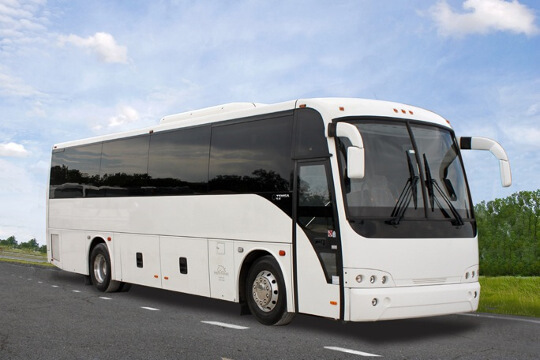 Compare pricing for Oregon charter buses, shuttle buses, minibuses and more from all across the state! Price4Limo has over 12,000 vehicles in our inventory across the USA with photos and prices for you to choose for your transportation needs. Getting a free quote takes less than 30 seconds and no email is required! The state of Oregon was mapped by the expedition led by Lewis and Clark as they were searching for the Northwest Passage. Different groups of travellers came to the Oregon Trail which led the U.S. to join settlement with the United Kingdom. In 1859, the state of Oregon became an official state of the U.S. 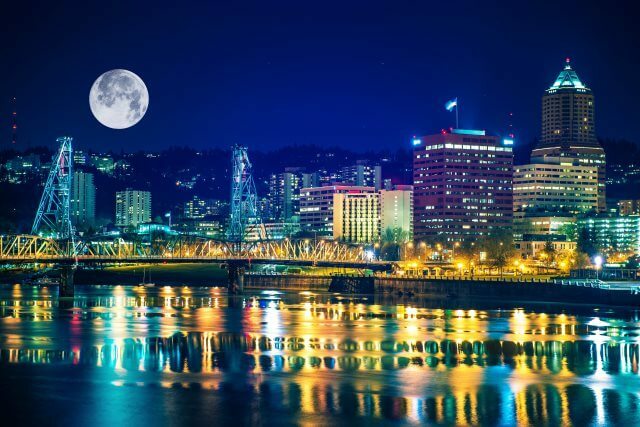 The largest city of Oregon is Portland, and it is considered as one of the top cities with high quality of life since the state was one of the top producers of wine in its 300 wineries throughout the state. There is plenty of diverse wildlife and wonderful nature to boast about. Oregon has the Crater Lake where the bluest of blue waters can be found. 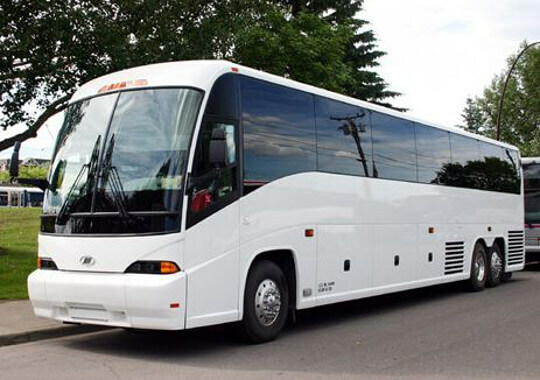 There is no better way to tour the land of Oregon than a charter bus rental at Price4Limo. You will surely enjoy each park and beach and forest center. Take a charter ride with your group and enjoy the greenest city in the state of Oregon. The first planetarium presented a 20-minute show at its initial location, the house of Ralph Lloyd. 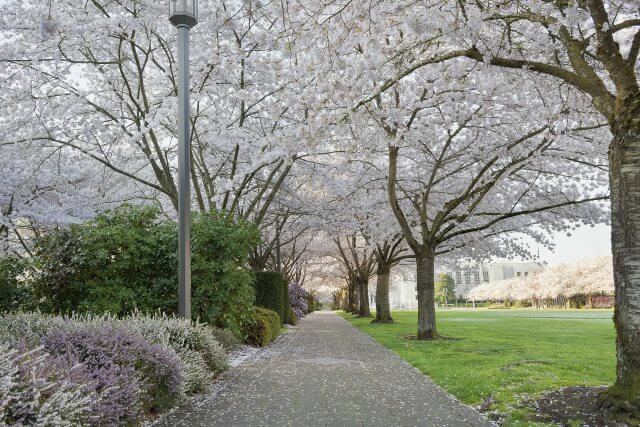 The government of Oregon leased a land in Washington Park for the museum which opened in 1958, serving the state as it draws more than 1 million visitors. Featuring a Japanese-style garden, the park is situated in a 410-acre land that is home to arboretum and zoo, including children’s museum and picnic grounds. A famous attraction in the state, the zoo is the home of the 1,955 animals with 232 species, and 21 of those were already endangered. The Ecola State Park lies on the Oregon’s Coast and is a favorite spot of the state. The breathtaking views and nature is a real priceless gen of the country. The most impressive wilderness in Oregon, it boasts of huge volcanoes and alpine lakes, and a land ideal for backpacking. 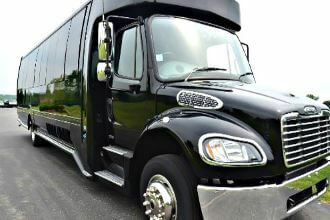 There is no easier way to rent a charter bus rental in Oregon than Price4Limo. 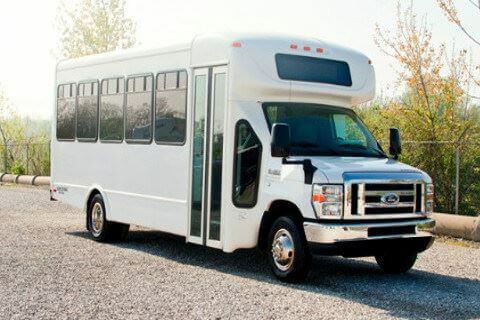 The largest fleet of vehicles that Price4Limo offers includes charter buses, motor coaches, school buses, shuttle buses, and minibuses, which are designed and featured with amenities for comfortable and enjoyable rides. 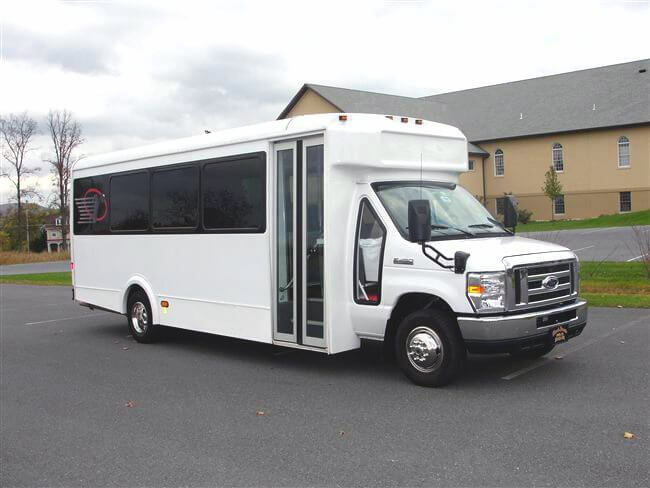 Any of these charter buses are great for school field trips, church group transportation, bachelor and bachelorette party venues, wedding transportation, family reunions and travels, sports team trips, and corporate transportation. 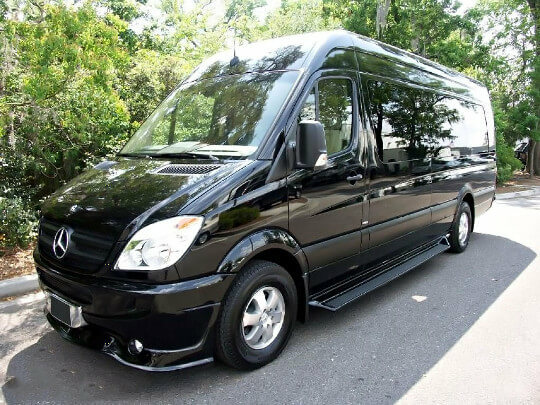 Price4Limo is the best charter bus company not only because of reliable and high quality services but also because of affordable and low rates charter buses. 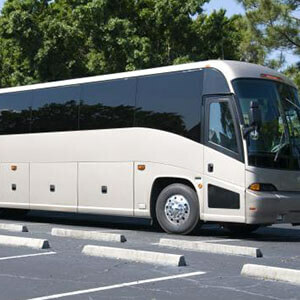 Any charter buses that you need for your Oregon vacation and trips are sure to fit your budget. Contact us today and talk to our account specialists. 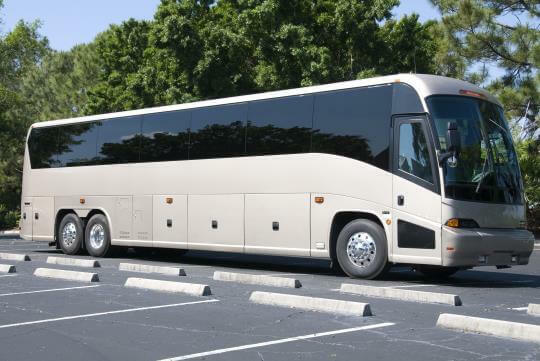 We have the best charter buses for you and your group. 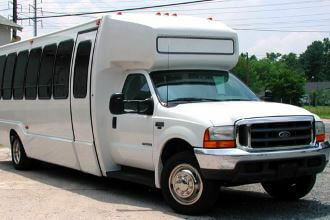 If you have questions and inquiries on prices and details of Oregon charter bus rentals, don’t hesitate to call us now.